As your professional real estate advisors, we focus on client satisfaction. Our business is about service and we are not happy until you are happy. Our years in the business have provided us the experience to assist you with nearly every real estate need. Whether it's finding you a home, finding the best loan, or helping you getting the most out of selling your home we are here to guide you. If there is anything you need, please let us know. We will listen to your needs and want to establish our goals and objectives. We work as a team to meet the goals and you will continually be in the loop during the entire process. In this fast-paced market, we believe communication is key in meeting our goals and building our relationship. Our satisfied clients are our best resource for new business. In this very competitive business of real estate, service makes the difference. Our service is second to none and has earned us a valuable source of referrals. If you are considering a real estate professional, please give us an opportunity to earn your business too. We are confident you will be very happy! For 30 years, Joe Clement has been working with buyers and sellers in Colorado Springs, CO. He has built a reputation for being a leader in the real estate industry as well as in the Colorado Springs, CO community. 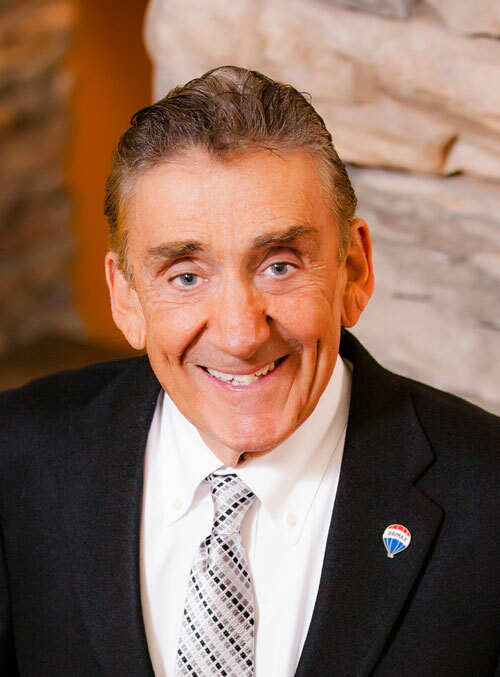 He has won numerous awards during his distinguished career, including the highest honors that RE/MAX bestows: Lifetime Achievement Award, Distinguished Service Award, and Circle of Legends. Joe, Beth, Cheri, and Jennifer work toward a common goal: Achieving the highest possible level of service to their clients. This requires seeking out the best tools available and going above and beyond the competition.